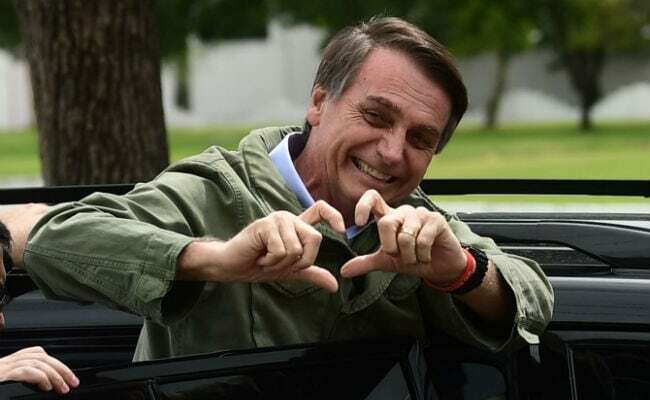 Brazil has joined the ranks of countries like Chile, Peru, Paraguay, Polan, Colombia and Italy to elect a President that is against globalism and left wing ideology. These countries Brazil has joined have renounced open borders, globalism, and the welfare state policy and socialism. These countries believe like Trump that their country must come first before the rest of the world. And according to the left wing media that is a bad thing. From the people of RMI and Micronesia i would like to congratulate the people of Brazil and their President elect for rejecting globalism and socialism. Yokwe & Jeraman ñan kom RiBrazil im anij en kojeraman kom ilo ial in im en kejabarok President ne ami.